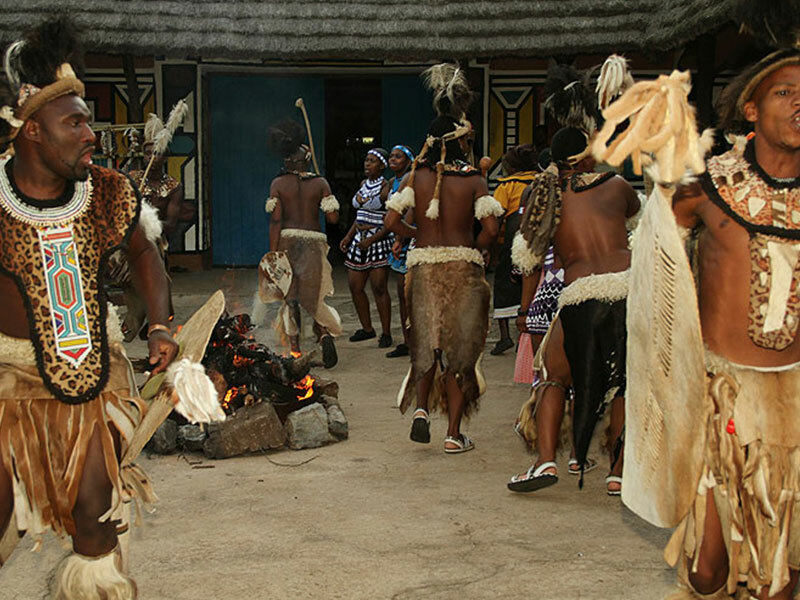 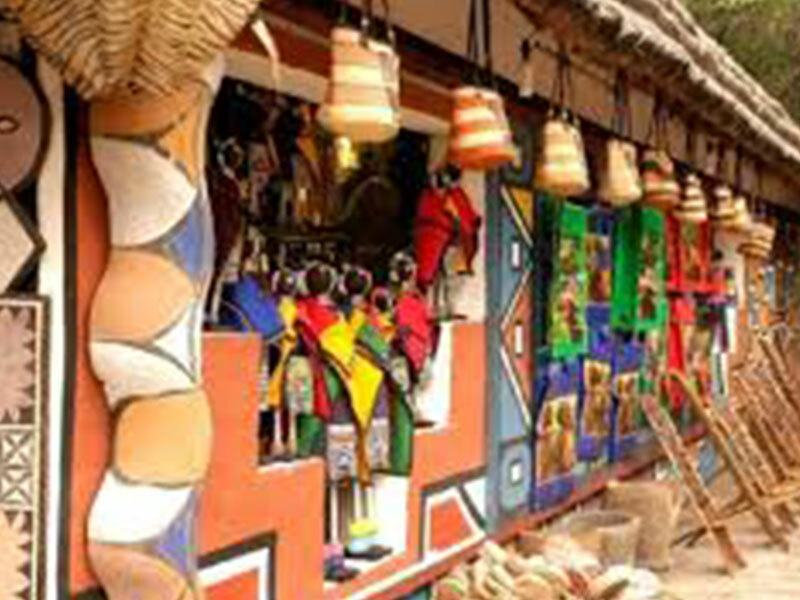 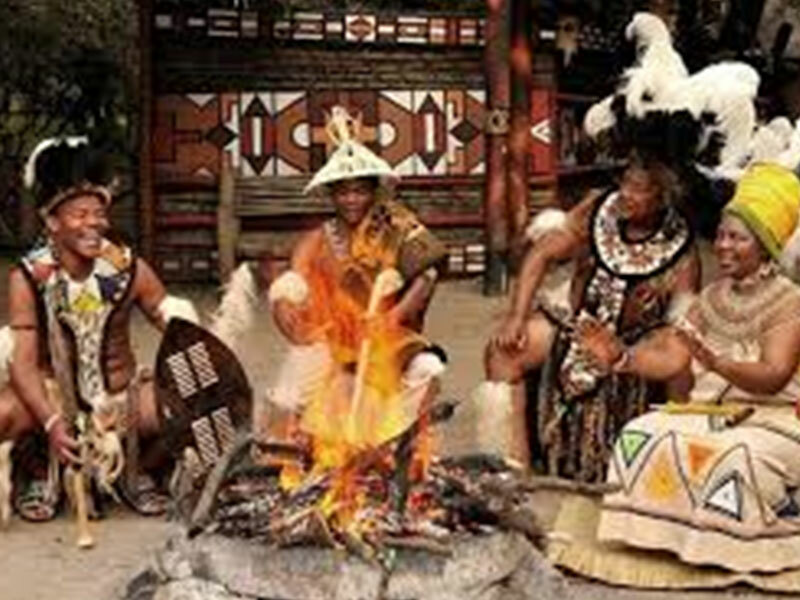 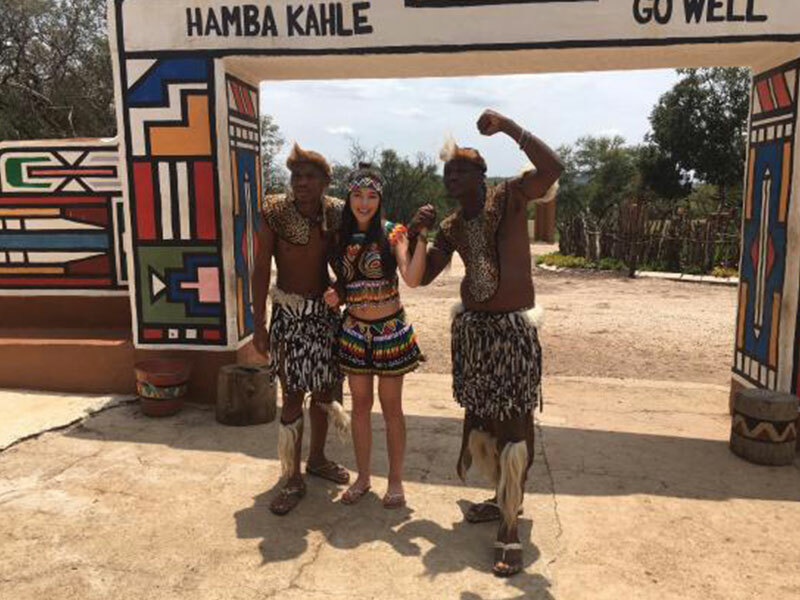 The Lesedi Cultural village invites those wanting to discover the fascinating culture and traditions of the people of South Africa. 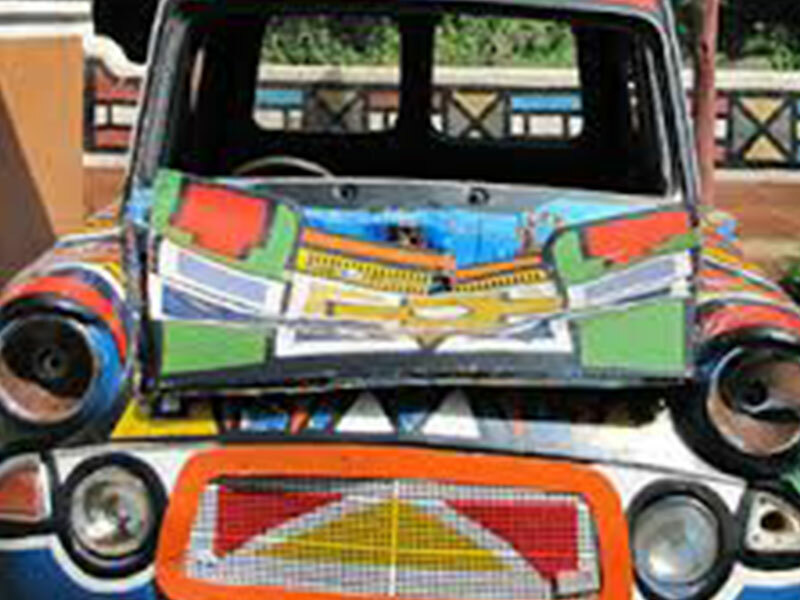 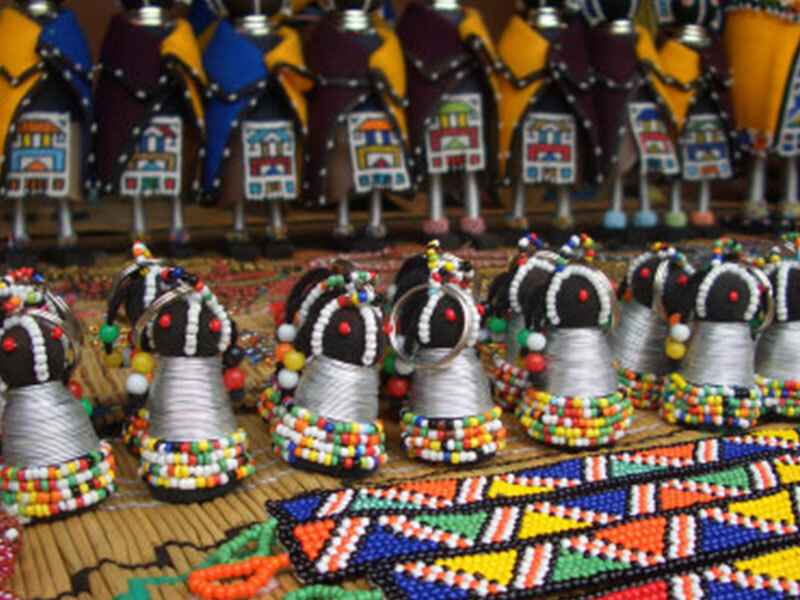 Visit five traditional homesteads inhabited by the Zulu, Xhosa, Pedi, Basotho, and Ndebele tribes, who live according to tribal folklore and the traditions of their ancestors. 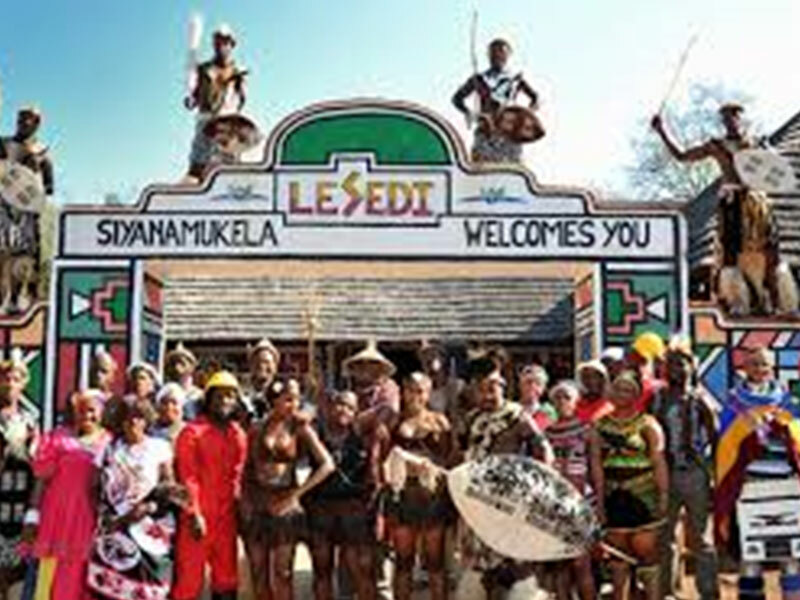 Lesedi also has the perfect venue for your event in the form of a lapa, Tswana Letsatsi. 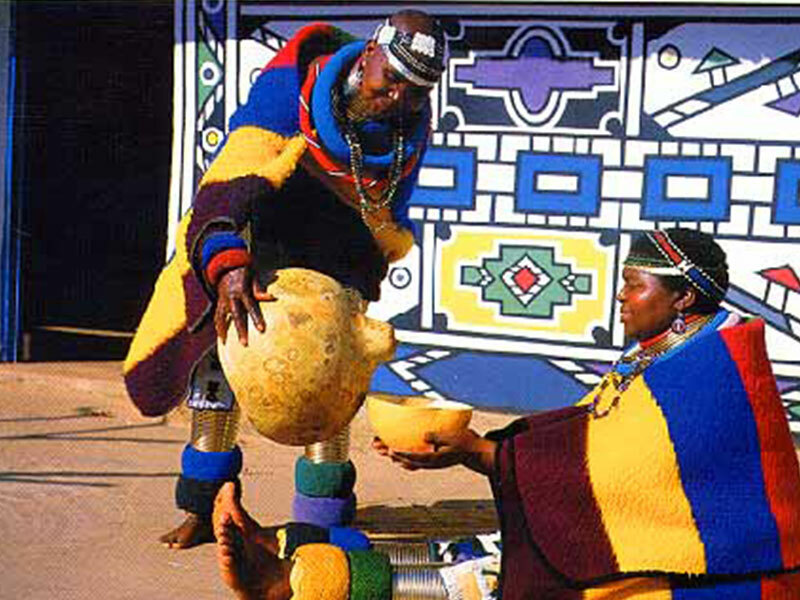 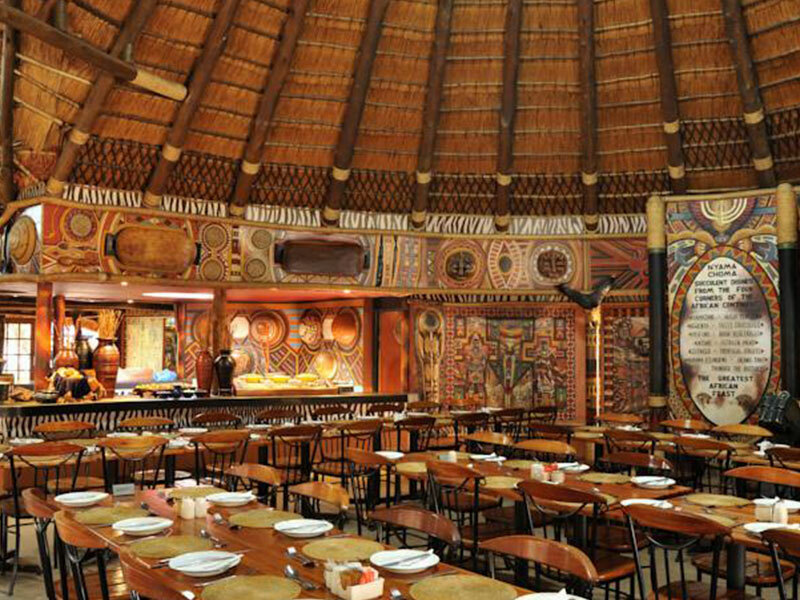 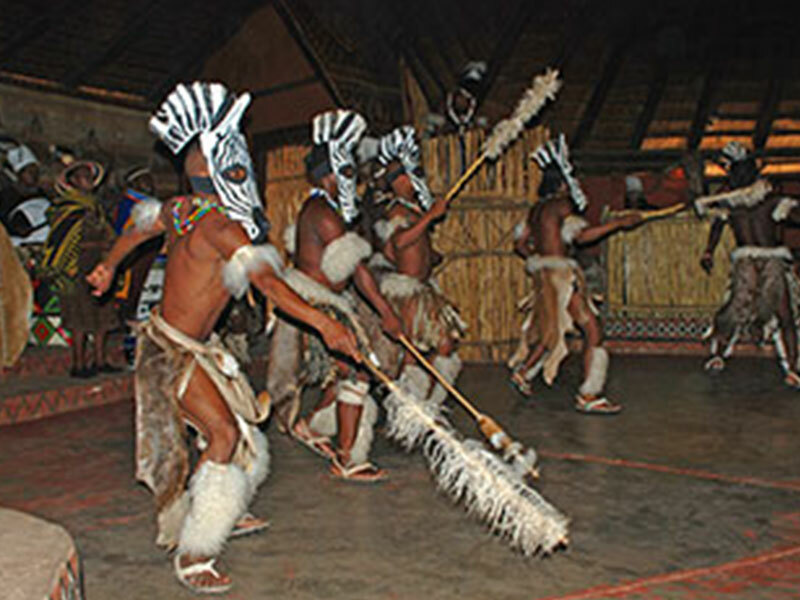 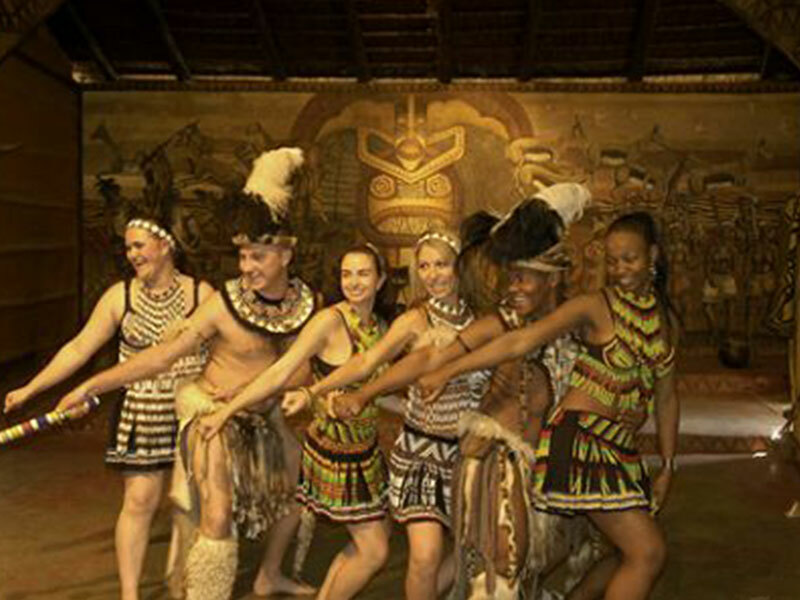 Here, guests will enjoy traditional singing and dancing as well as a delicious pan-African buffet. 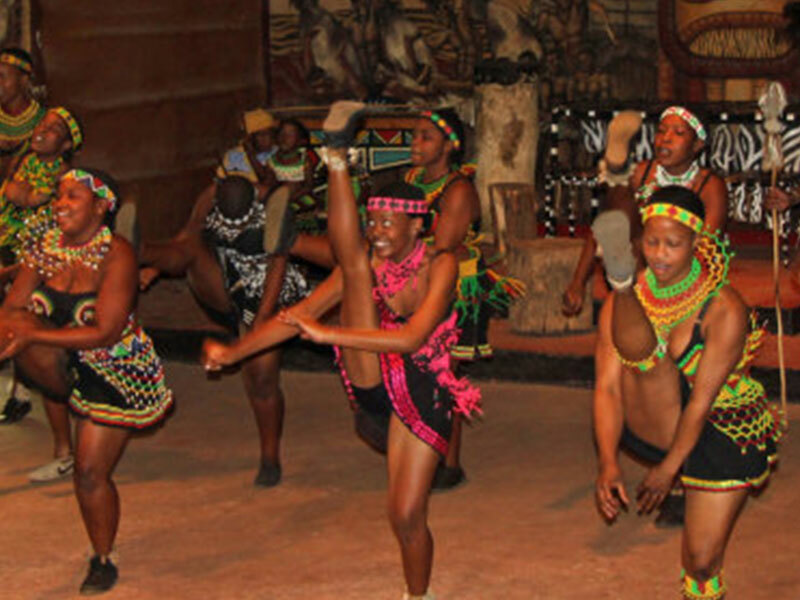 Enjoy the essence of Ubuntu at Lesedi Cultural Village, where song, music and the warmth of Africa’s hospitality will touch your heart forever.